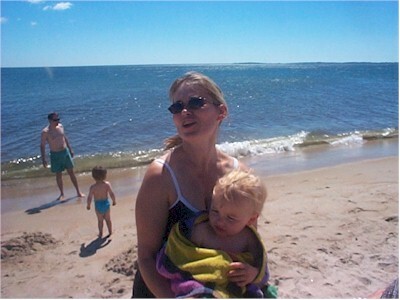 Wouldn't it be nice to be on the beach in Maine on a day like this around now? Okay, maybe it's unlikely. Fortunately, we can think about our wonderful August days on Saco Bay. Maybe this will help refresh your memories.